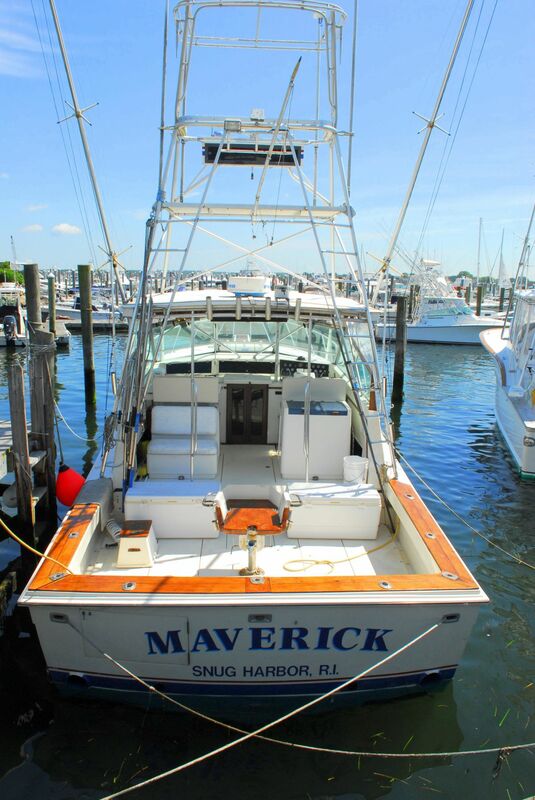 Maverick Charters offers sportfishing trips, sailing from Snug Harbor Marina in Wakefield, RI. 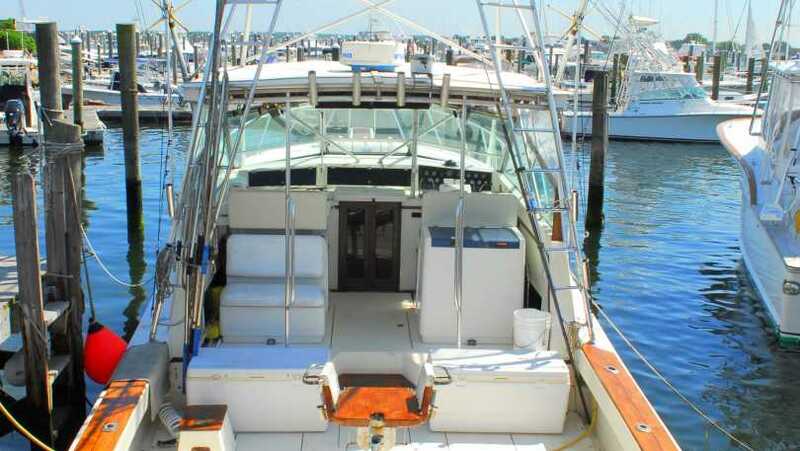 The Maverick is a 38' Topaz. Sportfisherman registered for six anglers to pursue striped bass and bluefish.